Everyone’s doing an ICO these days. Many if not most (if not all) of these are more-or-less naked frauds perpetrated upon a public very, very eager to get involved in a shadowy market for non-tangible quasi-assets about which they know next to nothing. 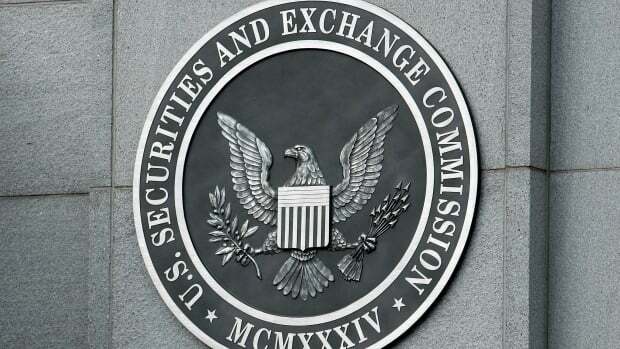 There’s just too many of them for the SEC to deal with, other than to advise you not to be stupid and to collect the low-hanging fruit that make their already-obvious scams too transparently thieving to be ignored. 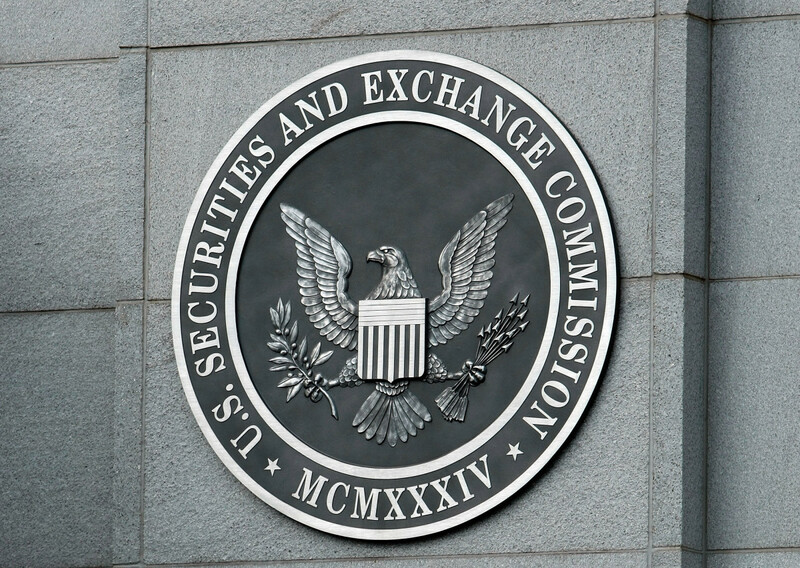 Still, the SEC isn’t doing nothing: They are actively seeking out that low-hanging fruit with several dozen subpoenas issued to companies joining the ICO gold rush. And where better to seek said low-hanging fruit than in the ICO run by these guys? Overstock.com Inc. shares fell 4.4% Thursday after the company’s cryptocurrency-focused subsidiary, tZero, said the Securities and Exchange Commission was investigating its sale of digital tokens…. 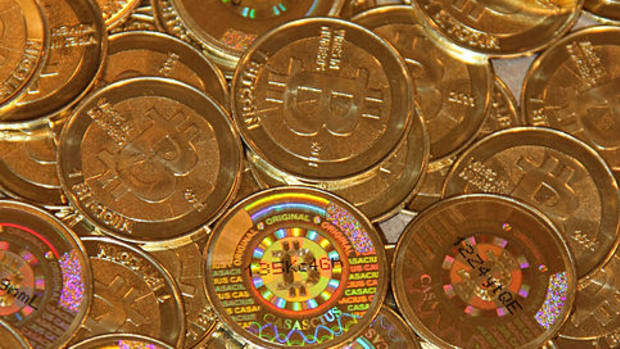 In the Thursday filing, the company reported that it raised $100 million, from 1,100 purchasers, of a planned $250 million offering of tokens. The tokens haven’t yet been issued, the company said, and gave no assurance that it will ever issue the tokens. This is nothing to worry about, according to a guy about whose company Gary Weiss once wrote, “Not ‘were laws broken?’ but ‘what were the laws that were broken?’” No, you see, the fact that tZero—out of the hundreds or thousands or more ICO-touting candidates the SEC had to choose from—received a subpoena is not a big deal. It’s great news, actually.